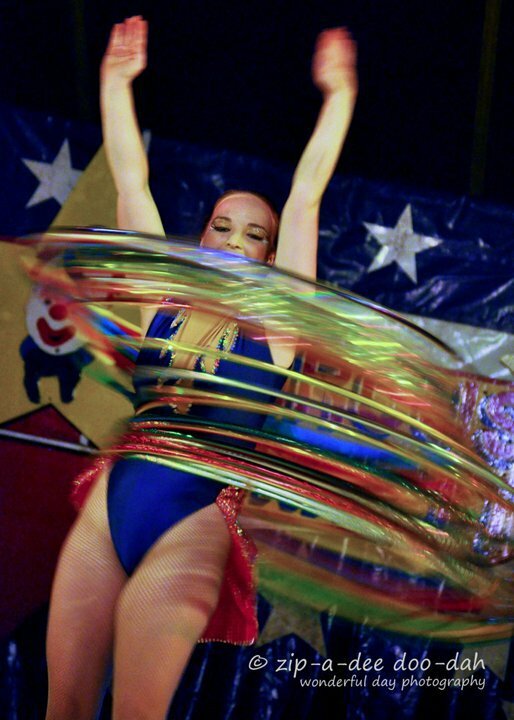 Thinking about adding some circus glamour to your next event? Perhaps you would like someone to pour your guests drinks whilst hanging upside down by their feet from a trapeze? Or what about someone to juggle fruit whilst hula hooping? Maybe you would like a shimmering mermaid to make a splash? Or a fire spinner to heat things up? I can do all of these and more. Hover over the “Acts” tab in the menu and choose from the drop-down menu for more detailed descriptions of everything I offer. From there, head over to the “Contact” page and shoot me an email. If you have something specific in mind,I would love to hear them and work with you to make your ideas a reality.